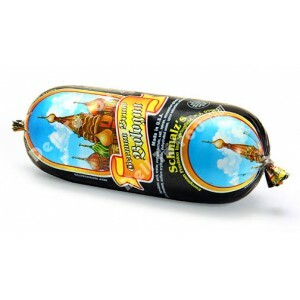 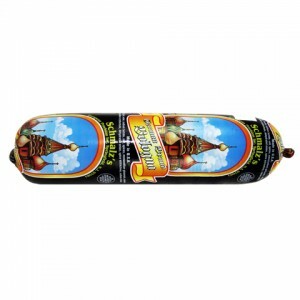 SCHMALZ'S - GERMAN BRAND BOLOGNA, LARGE LOAF SOLD BY WEIGHT ..
SCHMALZ'S - GERMAN BRAND BOLOGNA, SMALL LOAFapprox. 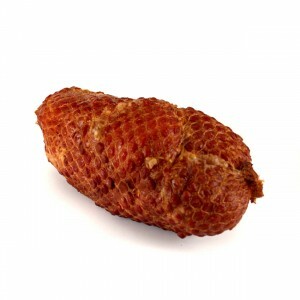 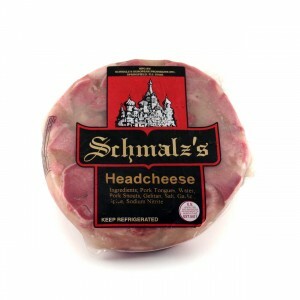 1lb per 1 pc..
SCHMALZ'S - HEADCHEESE WITH PORK TONGUES SOLD BY WEIGHTapprox. 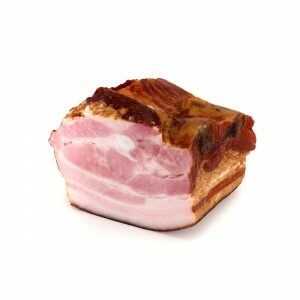 3lb per 1 pc..
SCHMALZ'S - OLD FASHION SMOKED HAM SOLD BY WEIGHTapprox. 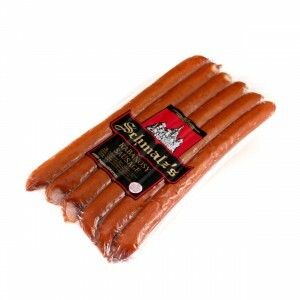 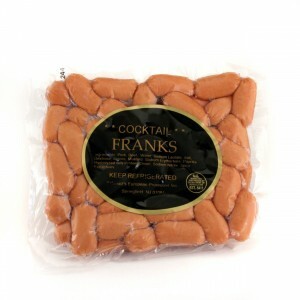 4lb per 1 pc..
SCHMALZ'S - SKINLESS COCKTAIL FRANKS SOLD BY WEIGHT approx. 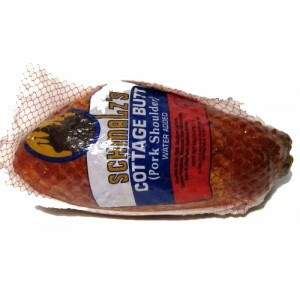 1..
SCHMALZ'S - SMOKED COTTAGE BUTTS/SHEUYKASOLD BY WEIGHT &nb..
SCHMALZ'S - SMOKED COTTAGE HAM SOLD BY WEIGHT ..
SCHMALZ'S - SMOKED KABANOSY SAUSAGES SOLD BY WEIGHT &..
SCHMALZ'S - SMOKED RIB BACON SOLD BY WEIGHTapprox. 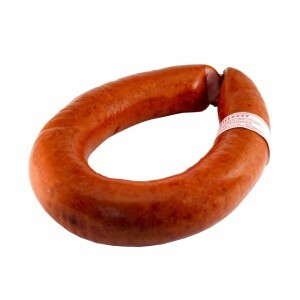 4.4lb per 1 pc..
SCHMALZ'S - SMOKED SAUSAGE RING WITH GARLIC SOLD BY WEIGHT &..
SCHMALZ'S - SMOKED SAUSAGE RING WITH GARLIC IN V/P SOLD BY WEIGHT &..